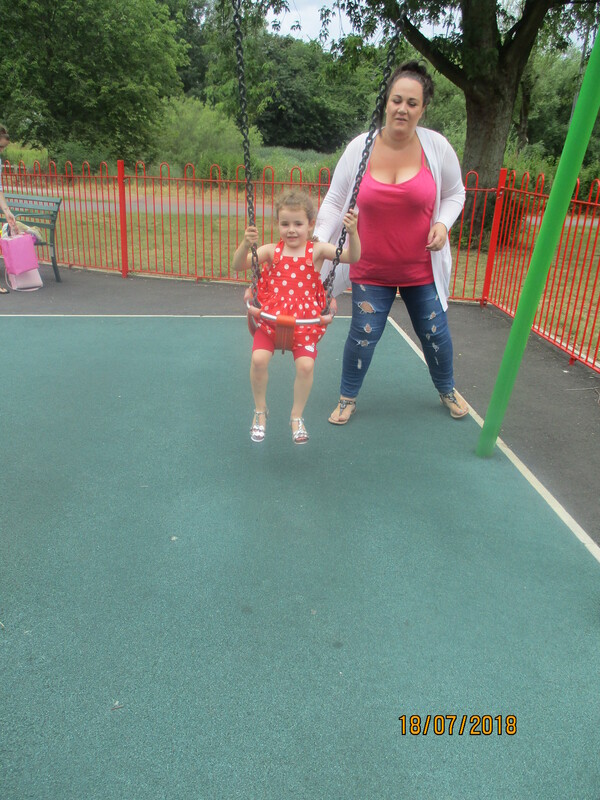 Longbarn enjoyed a trip to the local park Graduation picnic. 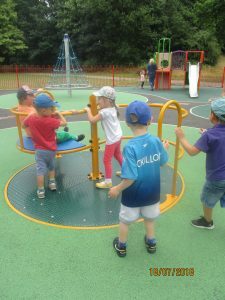 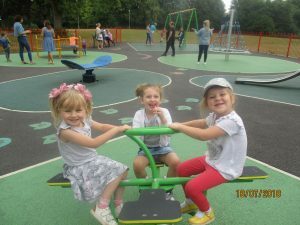 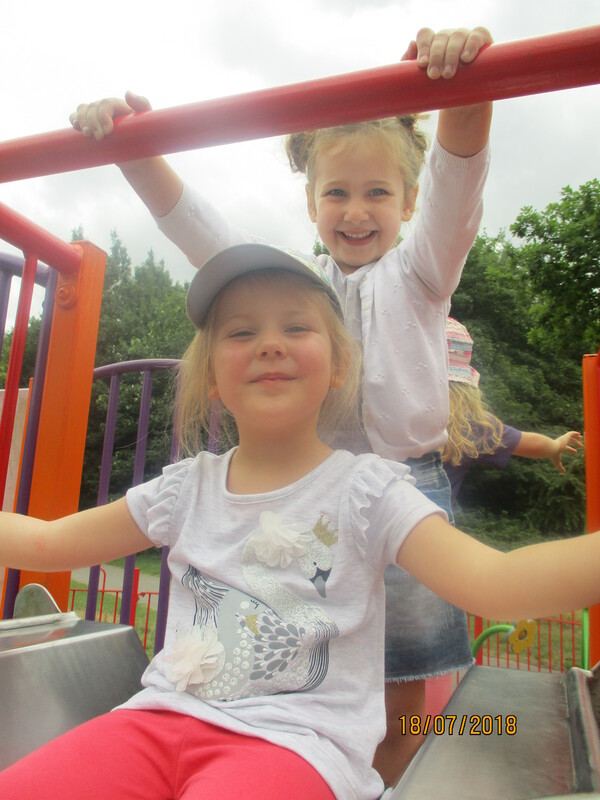 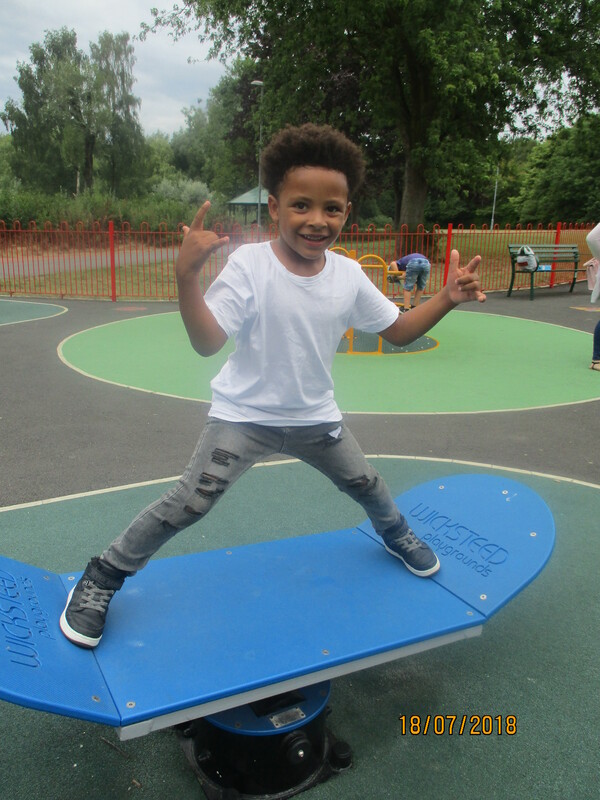 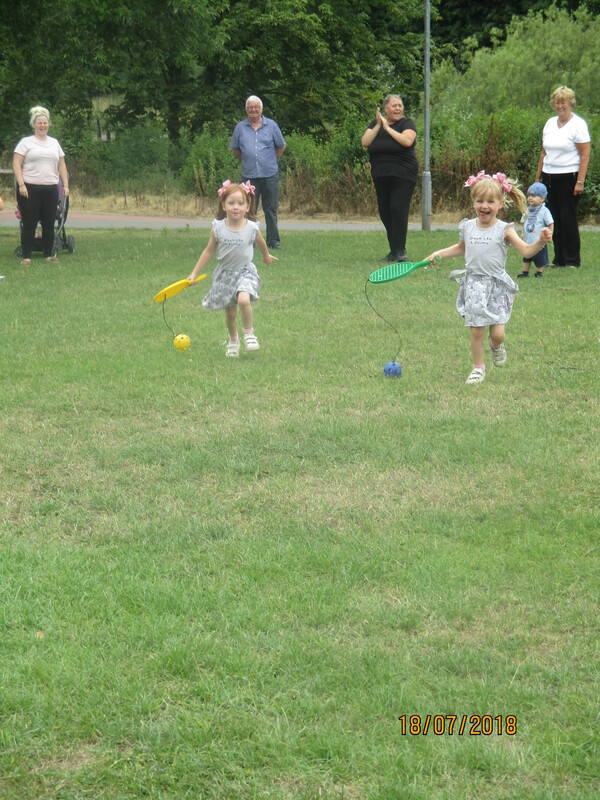 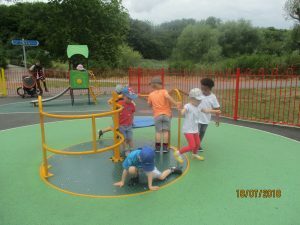 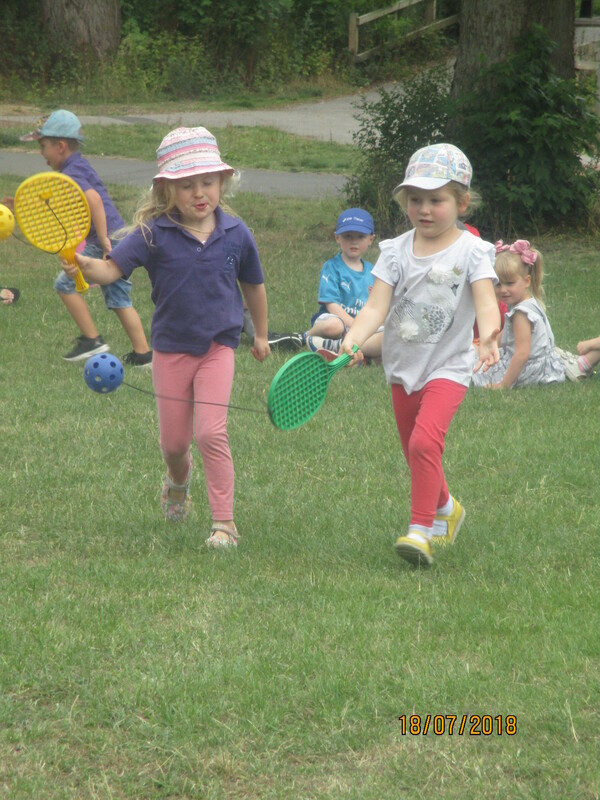 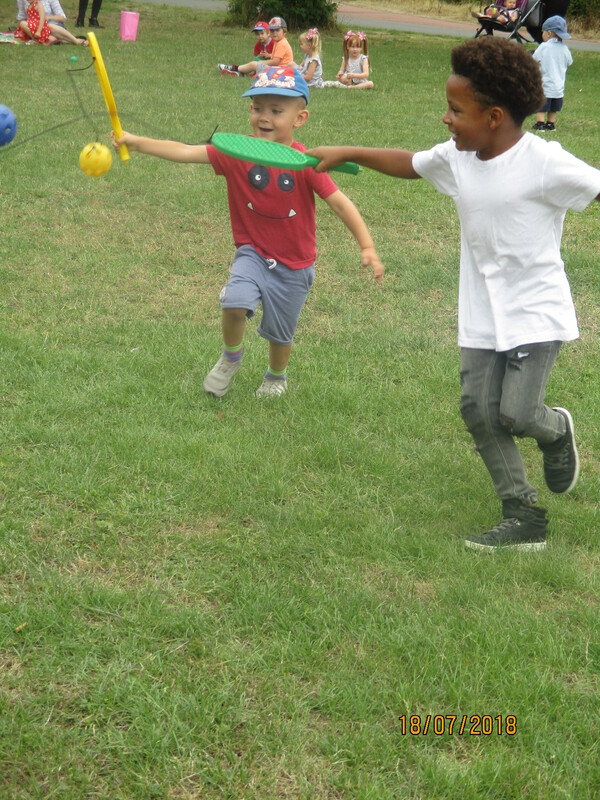 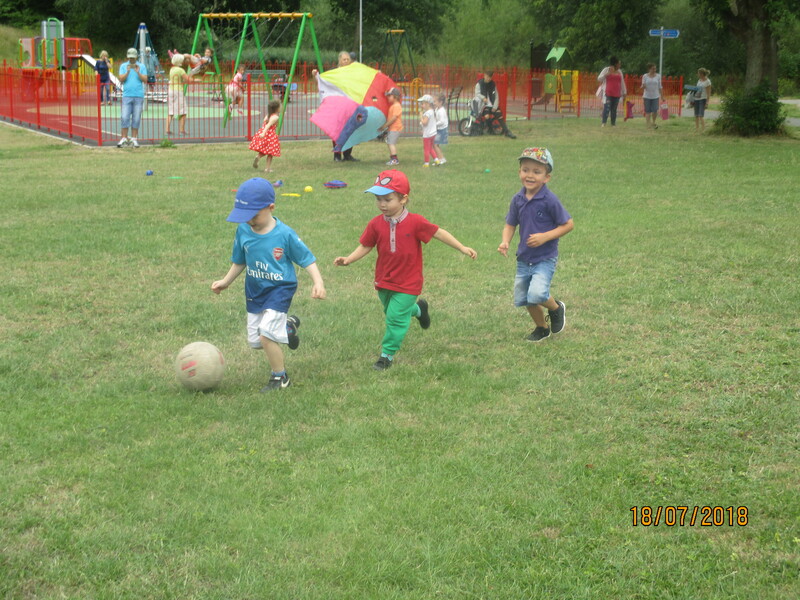 We all had a lovely time at our graduation picnic playing with each other on the apparatus and on the grassed areas. 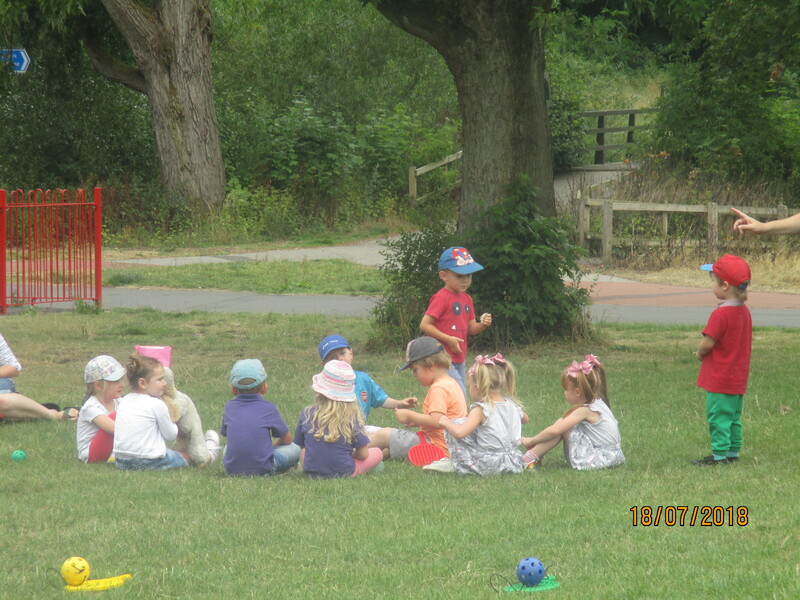 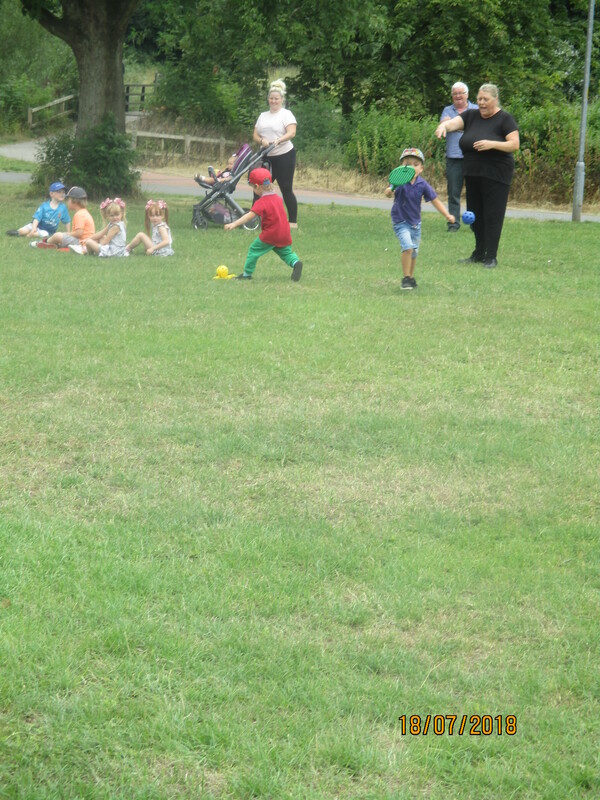 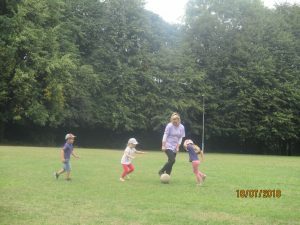 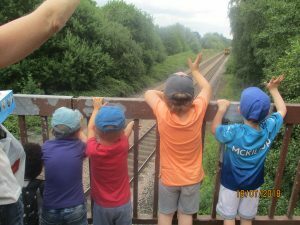 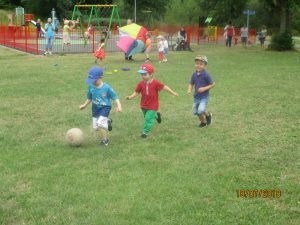 All the children were well behaved and full of smiles and laugher. 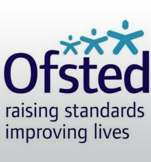 All the staff at Longbarn would like to say a big Thank you all the parents and children for coming along and we wish all our children well in their reception classes in their new schools!